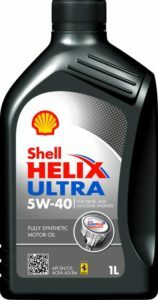 Flipkart is here with a great deal offering Shell Helix Ultra 5W-40 API SN Engine Oil (1 L) at Rs 599 only . Kick your bike with this latest edible oil from Shell Helix and Drive comfortably . Grab Now..!! How to Buy Shell Helix Ultra 5W-40 API SN Engine Oil (1 L) at Rs 599 only?